The aim of this first lesson is to ensure that you know what the vehicle’s controls are and how to use them. Park the car off the road and in a safe place with the handbrake on and the gearbox in neutral for a manual car or park (P) in an automatic car. You will need to have the engine running to operate some of the following items, and for others at least the ignition turned on. In a car with push button ignition rather than a key, it might require two pushes on the button, or one longer push to enable some of the features. 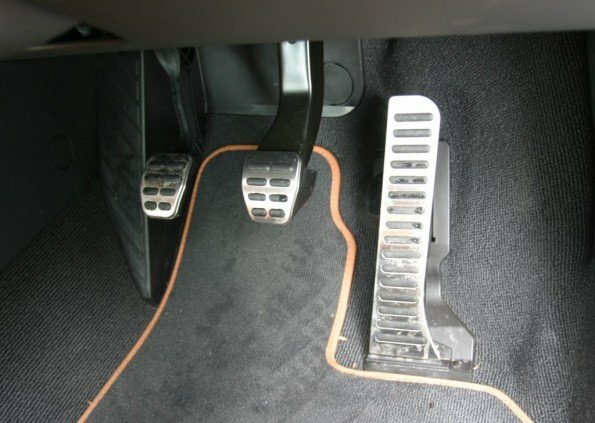 To start the engine a manual car often requires that the driver’s foot is on the clutch, and in an automatic car on the brake. 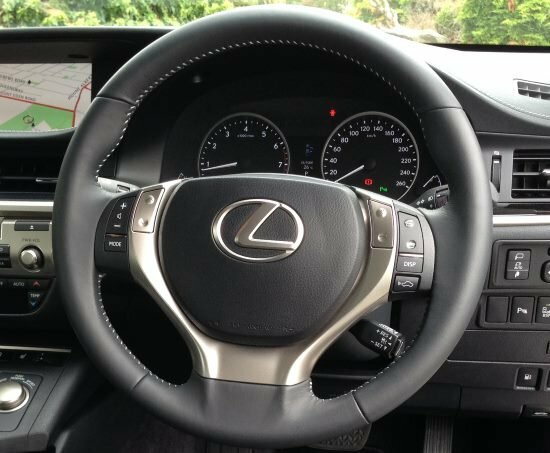 Note that some vehicles will have other features on the steering wheel such as mode selections for radio and engine response, plus buttons to answer a Bluetooth connected phone. 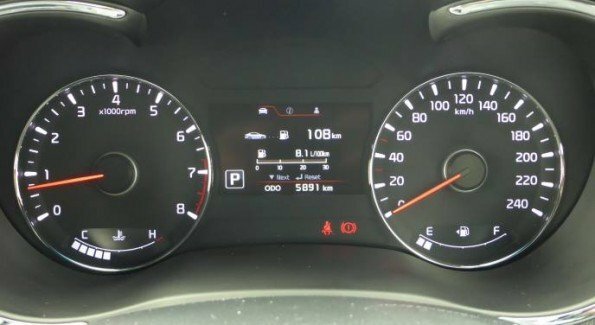 Other functions on stalks might include headlight washers, speed limiter and to change the screen on any display or supervision cluster on the dashboard or within the instrument cluster. 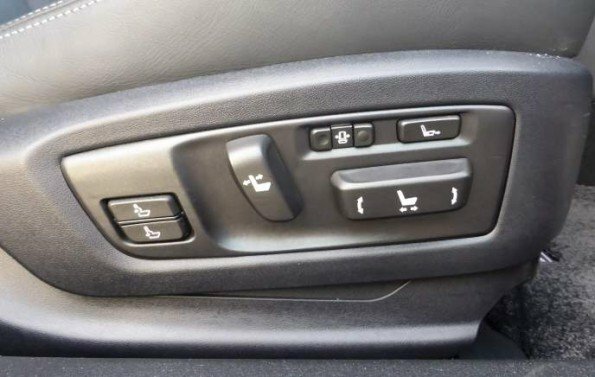 Note that more and more cars have hydraulic handbrakes fitted which will be operated by a button somewhere on the dashboard or near the gearstick. To activate and deactivate a hydraulic handbrake might require you to have your foot on the brake. Some vehicles will automatically apply the hydraulic handbrake if you put the gearbox in neutral. Your car might also have controls for hill descent mode, turning any auto stop/start features on/off, different modes for driving (e.g. 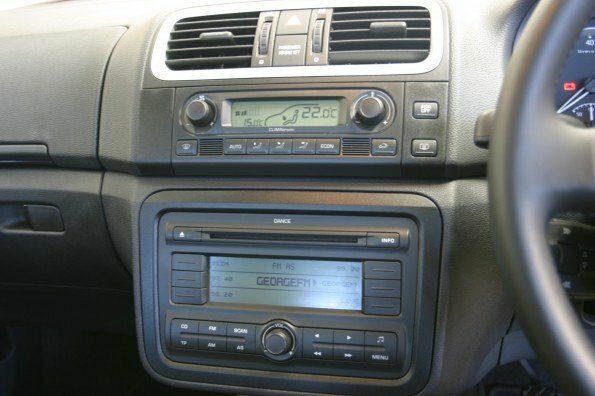 sports mode or snow mode), seat heaters/coolers, and other buttons to turn on or off various features in the car. There may be other controls to identify such as the bonnet release, boot release, fuel tank and cover release, charging point on electric vehicles, full lock/unlock (the button that locks/unlocks all doors at once), sunroof, and rear blind. The newer and more expensive your car, the more features it’s likely to have.